A’pieu Coffee Lip Scrub is a Korean lip scrub in handy stick format much similar to a regular lip balm that twists up from the bottom. Small coffee grains increase the blood circulation and gently exfoliate the lips while the product also softens and moisturizes the lips. 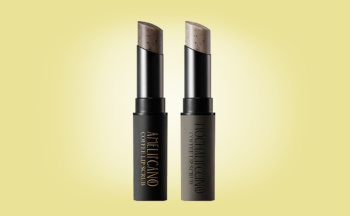 Contains grains of coffee and nourishing, moisturizing ingredients from plants. Mochalipccino is a bit more gentle while Amelipcano gives a good tear. 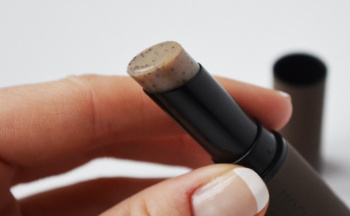 I like A’pieu Coffee Lip Scrub because it’s an incredibly handy product to through in the purse. 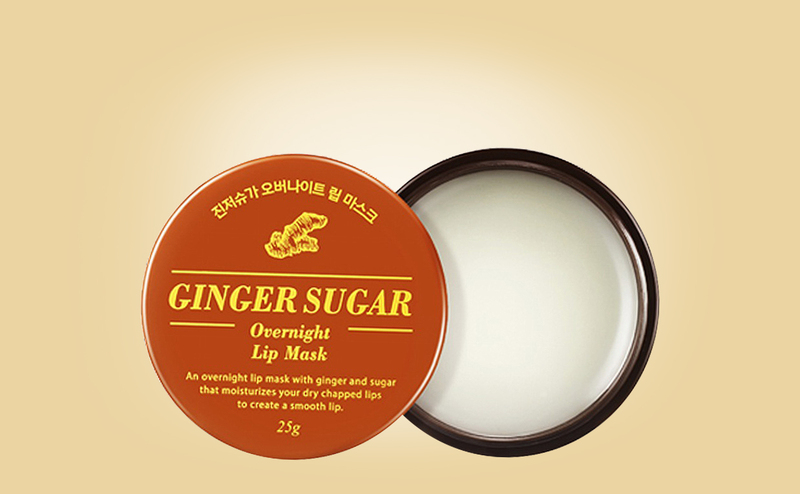 Much like a lip scrub and a lip balm all in one single product. A’pieu Coffee Lip Scrub gently exfoliates the lips while nourishing, moisturizing and softening the lips. The lips are quickly hydrated and smooth without any mess. I like the handy packaging and the wonderful coffee scent. An uncomplicated and quick product that makes a difference for the lips right away. I have tested the gentle one called Mochalipccino. 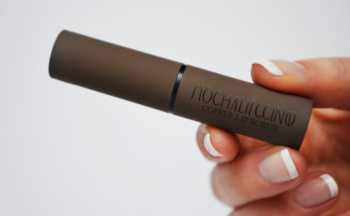 Read all my full review of A’pieu Coffee Lip Scrub Mochalipccino here. Best price with free shipping directly from South Korea available from roseroseau.